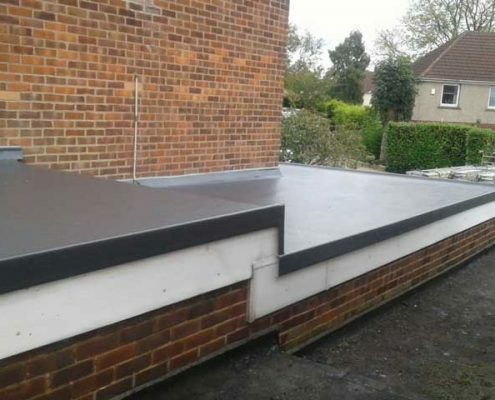 Semi-detached 3-bedroom house with stepped roof extension. 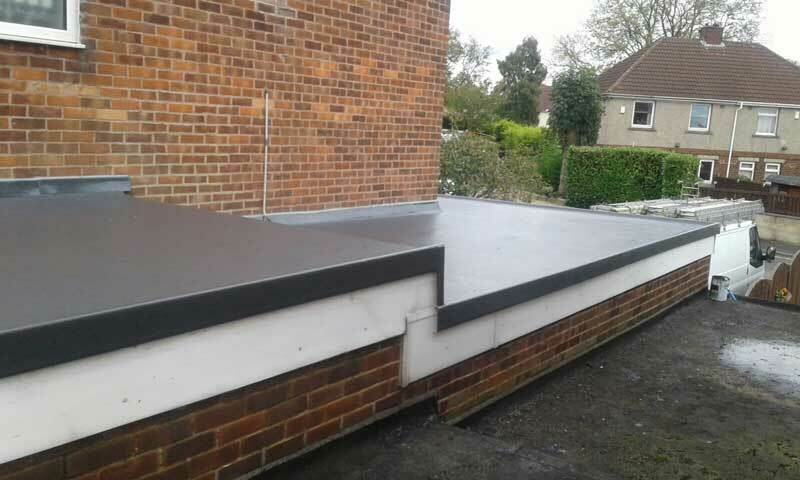 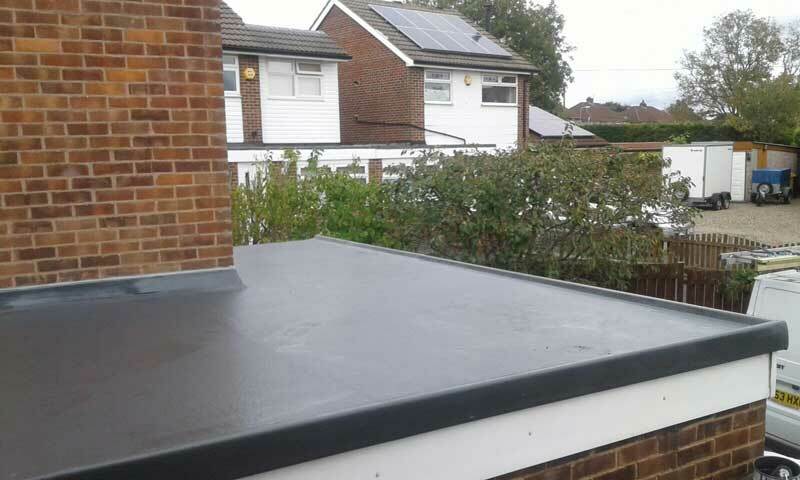 Last week we were over in Wyke, Bradford installing another seamless Flat roof for one of our customers. 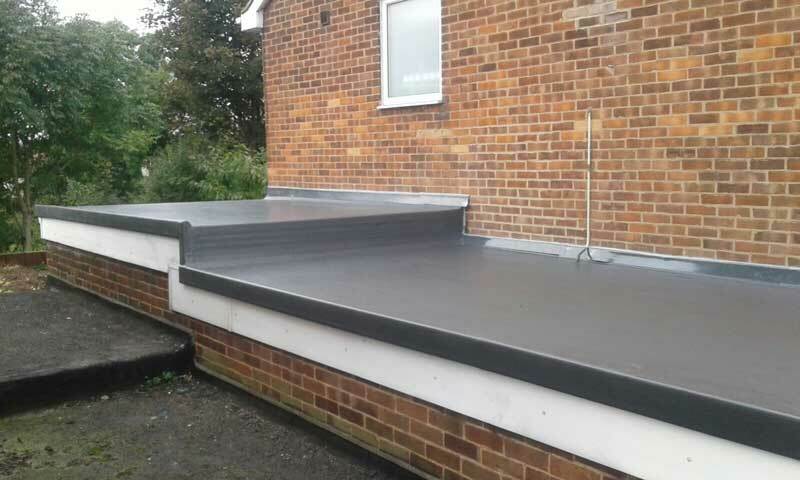 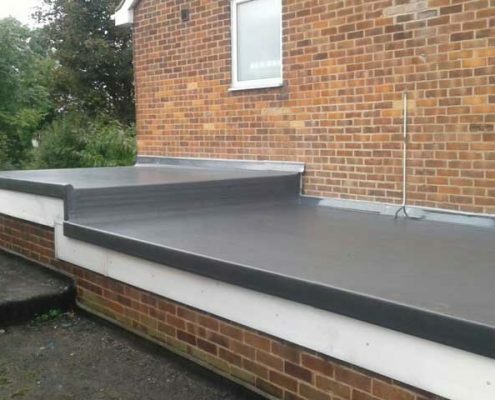 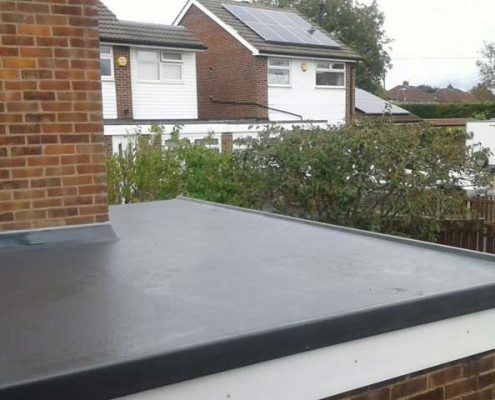 This two-step roof illustrates how versatile and adaptable our systems are!